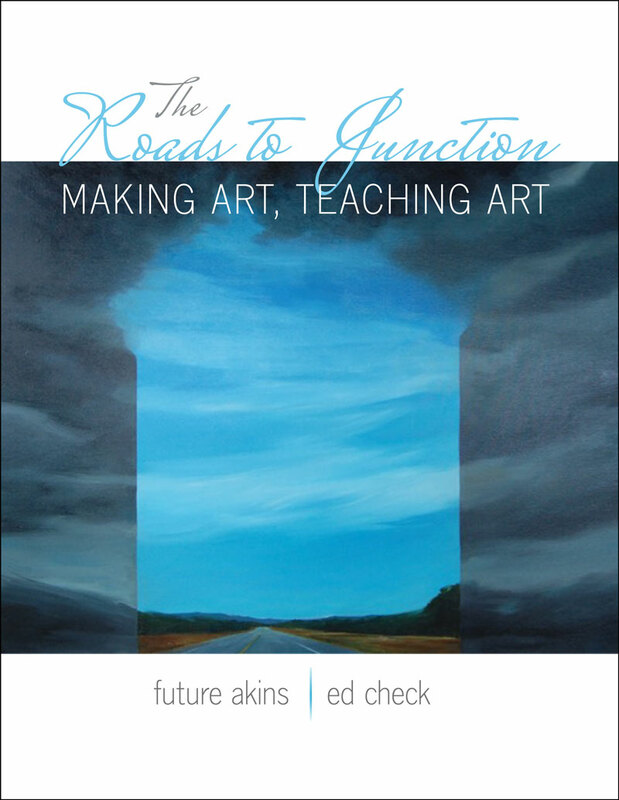 Roads to Junction: Making Art, Teaching Art validates the artist identity that many art teachers across the country lose due to teaching overloads, limited or no time, and their own personal fears of lacking the talent to be called an artist. This book features stories, art works and essays from real-life art teachers who came to the Texas Tech Junction campus wanting to make art. They share their life histories, various cultural backgrounds, varying motivations and roadblocks. Each chapter represents a different theme connecting teachers and art to life: rethinking, sacred, social landscapes, visionary practices, and honoring. K-12 classroom art teachers who will see not only reflections and validations of themselves but roadmaps of future possibilities. Professionals in Art Education can use in pre-service courses, graduate seminars, research courses, survey and studio classes. Anyone interested in the transformative powers of art will delight in the beautiful images, personal stories and cultural histories. Following Your Bliss Robert R. Rynearson Jr.